Although sorely tempted, Cara can't let him die on Tower Green, not when their connection means she would share his fate. 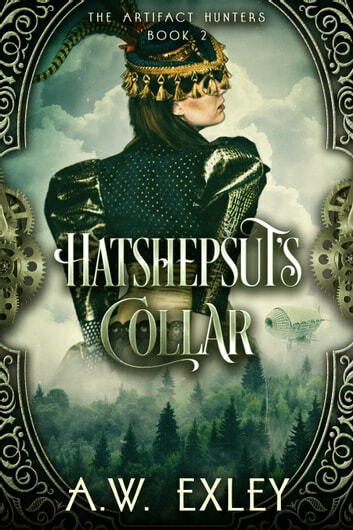 Only together can Cara and Nate figure out how to wrestle Hatshepsut's Collar from around the queen's neck, before she plunges Britain into a world war. 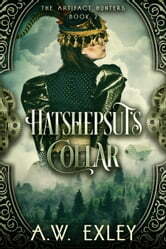 The search for answers sends Cara to the opulent Winter Palace of St Petersburg and the frozen depths of Siberia, with every step shadowed by an enemy with his own dark plans. I love how strong and willful the main character is. I love action packed it is but also how romantic it is at the same time. Enjoyable easy read..........on to the next one. Thanks. Kobo if you want reviews stop being so limiting.